Organisations storing, processing or transmitting credit card data are required to demonstrate compliance with the Payment Card Industry Data Security Standard (PCI DSS). 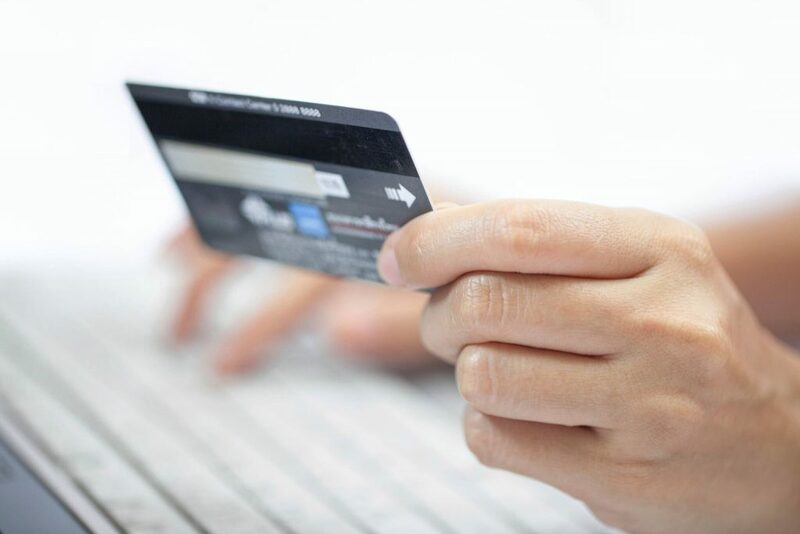 The aim of PCI DSS Compliance, to provide assurance to both customers, and payment processors such as Visa, Mastercard, Amex and JCB, that adequate IT security controls are in place to reduce the risk of payment card theft and fraud. Consisting of 12 requirements and 300 controls, the PCI DSS Compliance standard is both prescriptive, and comprehensive which can prove overwhelming to both small businesses and large enterprises. The steps for demonstrating compliance depend on the number of annual transactions, or the Merchant Level of the business, varying from self-assessment, through to annual onsite audit from an external assessor. Whether you are a small business requiring assistance with a Self-Assessment Questionnaire (SAQ), or a large enterprise handling millions of payments requiring support for a remediation programme, we can help. Our range of PCI DSS Compliance Services, delivered by our team of qualified PCI DSS Security Consultants can provide advice, reduce complexity, and manage your companies’ journey to achieving, and maintaining compliance. Request a free PCI DSS Compliance Program consultation. A key factor ensuring the success of a PCI DSS Compliance Programme, is clear definition and understanding, of the card data environment in scope for compliance. Failing to do this adequately, can result in extended time scales, and an increased budget, spent on unnecessary controls within the business. With our expertise across multiple PCI compliance programs we work to quickly identify opportunities and strategies, reducing the complexity and cost, wherever you are in the compliance cycle. Implementing PCI DSS to meet compliance, is considered a minimum. Organisations approaching PCI DSS from a compliance perspective, risk implementing expensive and ineffective controls. A clear focus on the intent, and context of controls within the environment is an important principle to keep ahead of malicious adversaries. Our experienced PCI DSS Consultants approach each PCI control, from the stance of a malicious attacker, eliminating one of the three elements that form any data breach– data, access and egress (exfiltration). You can be assured our solutions meet, then exceed the standard. A PCI DSS Gap Analysis or an annual audit, identifies the risk exposures requiring remediation, to bring a business into PCI compliance. In our experience, organisations can fail to implement sustainable long-term measures or, as the audit is looming, fail to implement these at all. With a focus on security architecture, JAW Consulting UK assists in managing your team’s PCI DSS remediation efforts throughout the year, delivering cost effective solutions closely aligned to the target environment, and your broader security strategy. Reaching a state of PCI Compliance is just the start for many organisations. On-going attestations, and audits require the ability to be able to efficiently provide evidence on compliance. With our PCI Continuous Compliance Framework we establish the processes, and technology which is both scalable and extensible, to ensure that when your business environment changes, your PCI compliant status does not. PCI DSS 3.2 represents an increased maturity to the standard. There is a general consensus this represents a positive move for the DSS, bringing it more in line with formal data security standards. Whilst the changes are not significant, some of the revisions could have a major effect on many organisations given the scope of the updates, and clarifications. We can assist your organisation preparing for achieving compliance with DSS 3.2, providing a gap analysis and building a clear picture of your compliance status. Our team then delivers clear, implementable recommendations to bring you back in line. We follow a standardised 5 Phase methodology tailored to each business, ensuring you receive the specific service you need. By utilising this phased approach, we ensure we mitigate common difficulties encountered by PCI DSS Projects, accurately providing early estimates for the amount of effort required to achieve compliance, leaving you to focus confidently on securing required budget and senior executive sponsorship. We provide nine main services, guiding you through the various stages of the PCI DSS Compliance process. Speak to one of our PCI DSS experts, about how we can help accelerate your compliance with PCI DSS.